Is Business tycoon Vijay Mallya guilty of contempt by repeatedly violating order to disclose his assets in India and abroad? The Supreme Court reserved its orders in the matter today. Mallya, whose defunct Kingfisher Airlines owes more than Rs 9,000 crore to various banks, had left India on March 2. Attorney General Mukul Rohatgi, representing a consortium of 17 banks led by State Bank of India argued that Mallya did not disclose USD 40 million deal with Diageo to the court and alleged that he took the apex court for a ride and cared two hoots for the courts and said the government and the banks were taking all steps to bring him back. Mallya’s lawyer claimed before the court that he has got no money to refund Rs 9000 Cr loan as all his asset been attached by government authority. The court had earlier asked Mallya to file his response to an allegation raised by a consortium of banks led by State Bank of India that he had transferred USD 40 million to his children in brazen violation of judicial orders. The banks also alleged that orders of Debt Recovery Tribunal and Karnataka High Court have been violated by Mallya by transferring 40 million USD to his children. The total attachment made by the Enforcement Directorate in this case has now shot up to Rs 8,041 crore. This is one of the largest attachment of assets made by ED in a PMLA case till now. The agency had registered a money laundering case against him and others based on an FIR registered last year by the CBI. The Enforcement Directorate had on September last year seized properties, assets and shares, belonging to Mallya, worth Rs. 6,630 crore. The action against Mallya came after the CBI lodged a fresh case of cheating against him. A group of banks, including the State Bank of India, had complained against Mallya, accusing him of cheating them out of Rs. 5,000 crore in loans. The banks had extended credit facilities to Mallya's Kingfisher Airlines in 2010. The banks claim that Mallya and his company deliberately didn't repay the dues. The matter is pending in the Supreme Court. The total value of properties and assets seized by the Enforcement Directorate now stands at Rs. 8,044 cores. 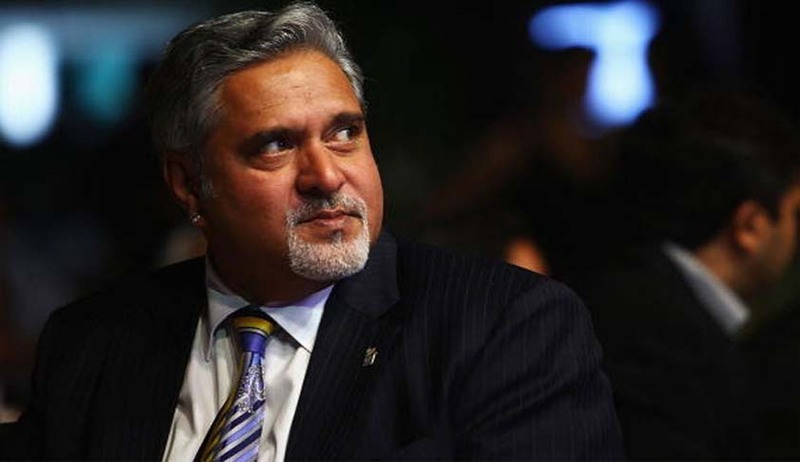 The agency has said that the seized assets were 'proceeds generated out of criminal activity' by Mallya.